Professor Karni holds a B.Sc. in Civil Engineering and a M.Sc. and Ph.D in Mechanical Engineering, all from the University of Minnesota. He has over 20 years experience in research and development of concentration, absorption, conversion, transmission, and storage of solar energy. Mr. Banitt has 30 years’ experience in product development, marketing, and senior management in the high tech industry, including multidisciplinary systems, electro-optics, and energy products. He holds a B.Sc. in Electrical Engineering from Tel Aviv University, Israel. Dr. Scheiner holds a B.Sc. and M.Sc. in Electrical Engineering from the Technion-Israel Institute of Technology and a Ph.D. in Physics from the Weizmann Institute of Science. He has over 15 years experience in product development and management in the high tech industry. 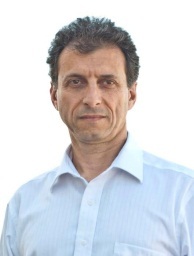 He was previously CTO and VP R&D at BrightView Systems and CTO at Nova Measuring Instruments. Has more than 25 years of experience in a variety of industries in product development, operations and manufacturing. Holds a B.Sc. 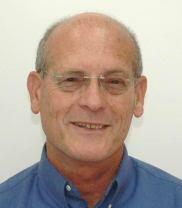 in Mechanical Engineering from the Technion-Israel Institute of Technology and M.Sc. in Manufacturing Systems Engineering gained at Stanford University, California, U.S.A. Holds a M.Sc. in Business Engineering and an M.A. in International Management both from the University of Brussels (Belgium). Prior to joining NCF, Julie worked in the financial industry as a financial consultant for major multinationals in the material and utility sector and for the Belgian energy suppliers. Dr. Alioshin holds a M.Sc. in Mechanical Engineering from the Technology Institute of Refrigeration Industry, Odessa, Ukraine and a Ph.D. in solar energy from the Weizmann Institute of Science. 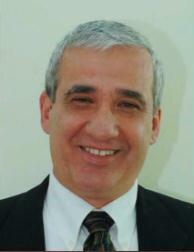 He has more than 18 years experience in research and development of a number of multidisciplinary systems. Dr. Ferdiman holds a B.Sc. in Mechanical Engineering and a M.Sc. 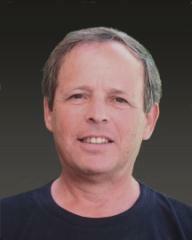 in Aeronautical Engineering, both from the Technion-Israel Institute of Technology, and a Ph.D. in solar energy from the Weizmann Institute of Science. 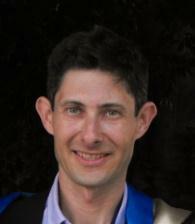 He has 10 years practical development and engineering experience in the Israeli defense industry.